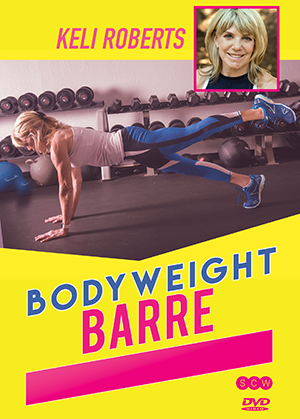 Pure and simple, Bodyweight Barre offers an effective total body workout with no equipment. Graceful, flowing Barre inspired movements create a core-centric muscular endurance program that trains the body from the inside-out, leaving you feeling refreshed and energized. Discover the grace within and sculpt a dancer’s body! To access this post, you must purchase OnDemand Monthly Subscription Payment Plan, OnDemand Annual Subscription, OnDemand Month-to-Month Subscription, SCW Premium Membership: 1 Year, SCW Premium Membership: 2 Years, OnDemand 6-Month Subscription, OnDemand 2 Year Subscription or Bodyweight Barre.